Perfect for playing, training and relaxing, we can custom design comfortable, stylish t-shirts for your team. Our custom t-shirts suit every sport and purpose. The lightweight material is superb for playing, training or casual wear, thus being the perfect multi-purpose tee for all situations and ideas. Design your own t-shirt here! Have a design idea for a piece of clothing? 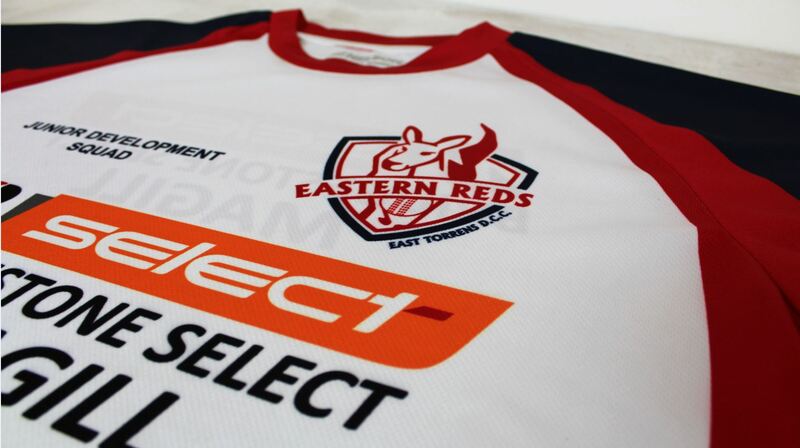 Nelson Teamwear can provide fully customisable apparel to suit every team or business' needs! 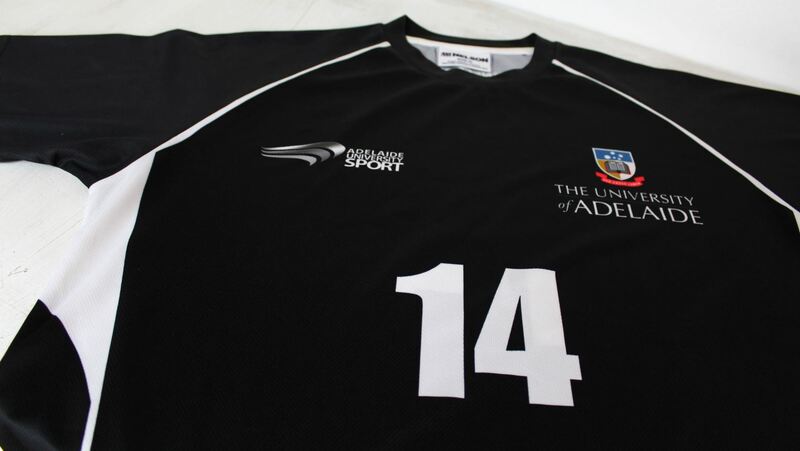 Adelaide's specialists in uniforms and promotional products for sporting teams, businesses, schools and events. Offering the very best in embroidery, screen printing and dye sublimation.